For centuries, Turkish Empire has been a threat to European continent. Their invasions never passed Croatian soil, however, making Balkan peninsula a zone of high tensions and unstable political climate. 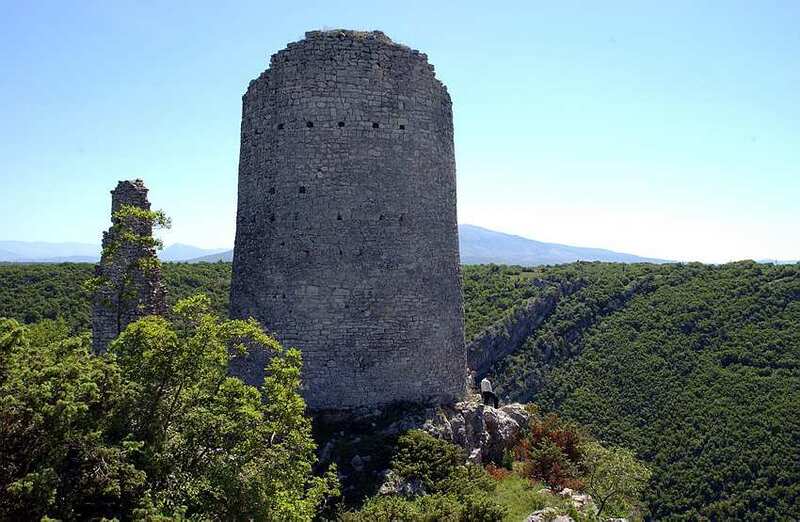 Both factions constructed large and impressive forts, which are now considered Croatia’s cultural good. One of them is Trosenj, situated on the banks of Krka River and having an interesting round design. Who knows what battles have the dry walls of this structure witnessed?